Please join me for my Great Summer Reading Giveaway. We're giving away lots of great books! Join my friend and me as we travel down the junkin' road! Y'all never know where we may go or what we may do!! After reading a comment by a friend on FB, I started thinking about what it means to create and why we create. 9. 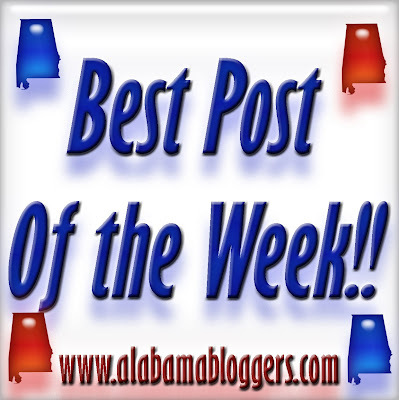 Magic City Post - Tell us about your favorite nonprofit organization in Birmingham; we might feature it soon on the site. 10. Birmingham Blogging Academy - The dark side of social campaigns is turning us into a nation of beggars. All post posts this week were all over the place. So I went with the one with the best. . .storyline. Ah, there's always something to put a halt on your day isn't there?